Includes unlimited streaming of Videograve "Flatphreaks" via the free Bandcamp app, plus high-quality download in MP3, FLAC and more. 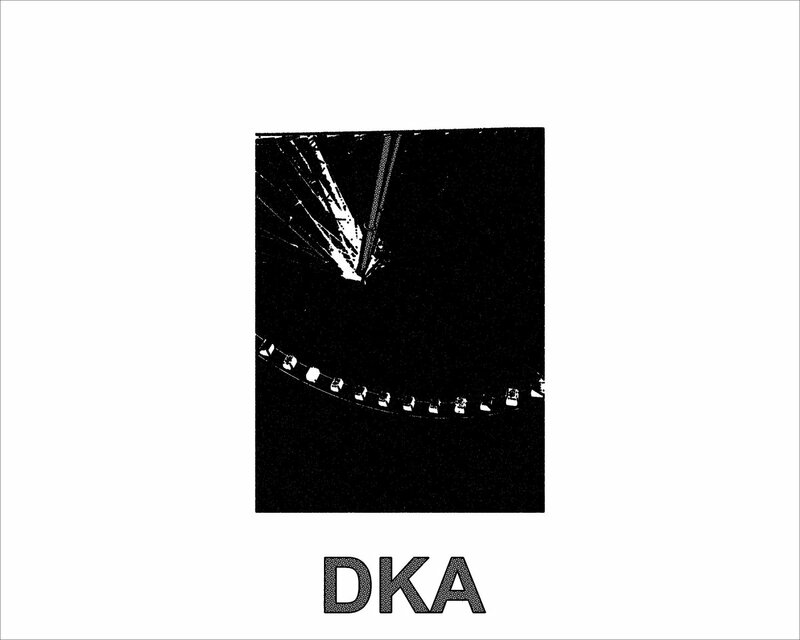 DKA’s newest addition to an ever-expanding roster is from a mysterious NYC duo. Videograve and DKA first started relaying information back and forth several years ago via the Internet. With deep cuts of industrial funk drawing from Cabaret Voltaire and Severed Heads, the minds behind DKA knew they had to work with the disembodied duo that rarely appear live. 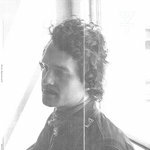 Videograve submitted the standout track “Dead Men Floating” to Strategies Against the Body II and DKA vowed to work with them again. 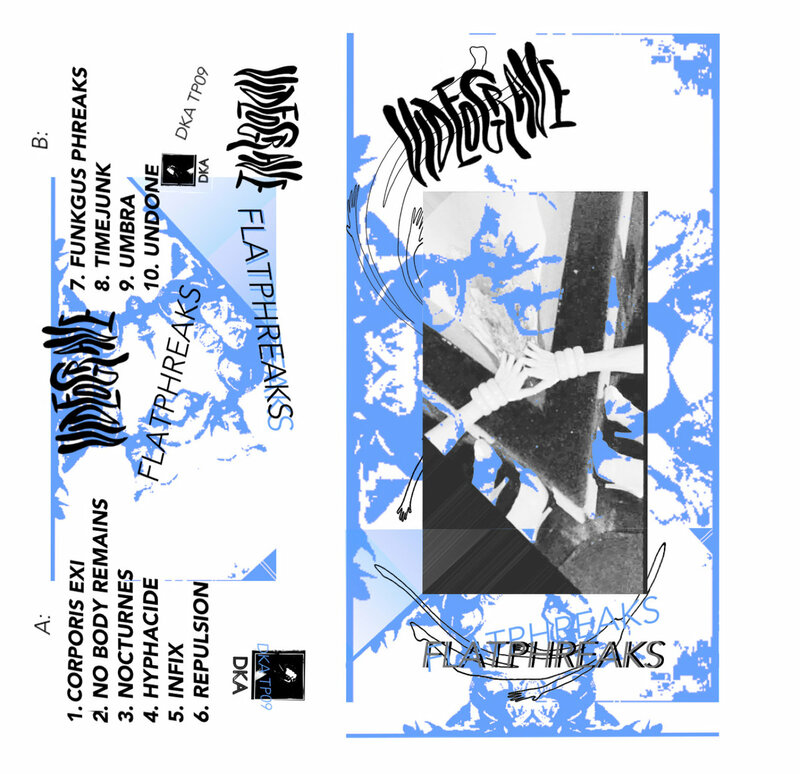 Now Videograve have followed up with Flatphreaks. 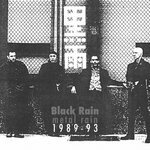 Ten tracks of deep industrial bangers that sound like Test Dept or Portion Control working on tracks for Janet Jackson during the late 80s. Imagine a lost Belgian new beat 12inch crossfading into an Ike Yard record on a booming sound system. Like their name suggests, Videograve explores the dark side of modern technology. Flatphreaks came about thinking on screen-culture: Faces literally buried into screen-fire-flatness a die in diem, bodies are emptying themselves out into the cloud, 5 years becomes 5 seconds. Time becomes junk, life is expanded and shortened, bodies are flattened out and stretched into information infinity. Anyone is anywhere-at-any-time. As screens become more engorged with the world in an attempt to utterly describe it, the macrocosm beyond it becomes darker. Paranoia takes root, a reality once trusted becomes a thing mired in deceit, up-rooted by the network. Everyone is a flattened, disfigured phreak in the new-world-network. 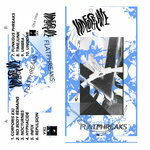 Videograve’s fourth release is a 10-track industrial synth pop album greased up in machine melancholy. 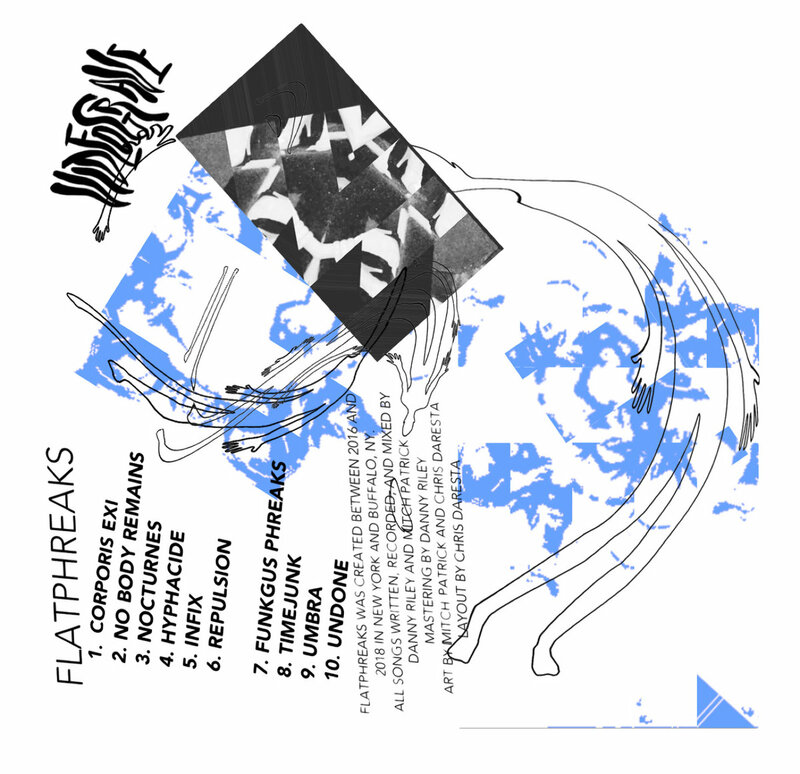 Flatphreaks constructs an amalgam of writhing, rubbery funk riffs and somber melodies on a foundation of signature punchy percussion and creeping rhythmic elements. 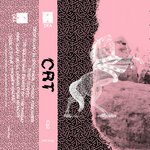 These tracks highlight moments of music and sound design improvisation, and focus on raw, broad edits by ear over strict sequences on the grid. * The song “Timejunk” was inspired by an essay/term coined by Hito Steyerl called Junktime.